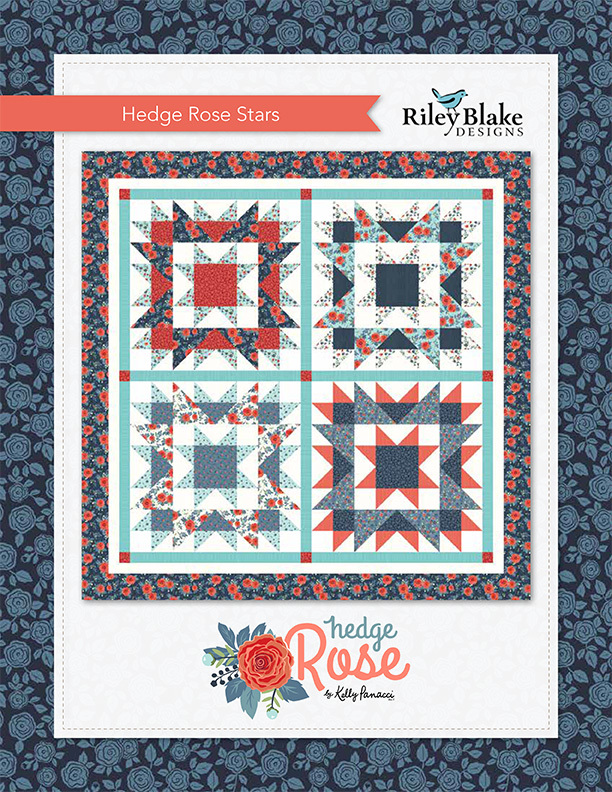 Rose Garden Quilt Pattern by Missouri Star - Missouri Star Quilt Co. - Missouri Star Quilt Co.
Stitch together a quilt pattern as pretty as a rose, without any of the prickles, plus it comes together as easy as can be! 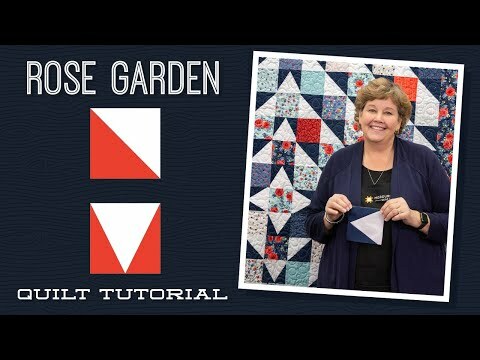 Pick out two of your favorite packs of 5" squares to start, add on 1 1/2 yards of blue fabric and 1 1/2 yards of white to finish. Every rose may have it's thorn, but this quilt is nothing but cuddles! Finished size: 67 1/2" x 67 1/2"
Quilt pattern fro 5" squares.